The fjords and mountain ranges of Tromso are simply magical. Here, the northern lights sparkle across the same navy blue sky that’s illuminated by the midnight sun. 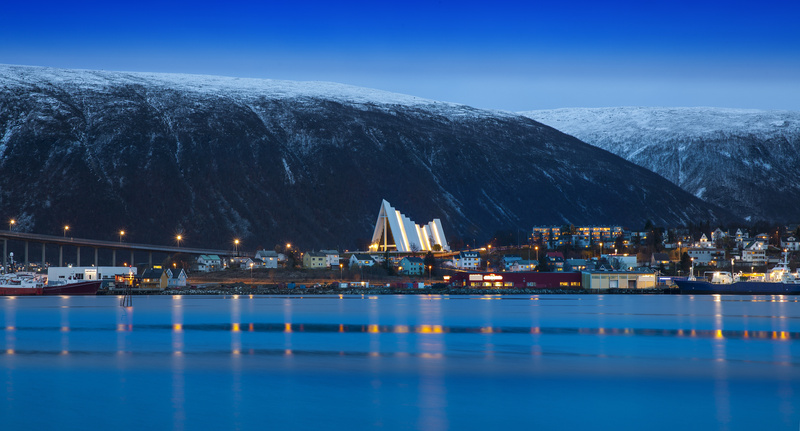 You’ll be spellbound by Tromso’s enchanting fishing villages, fragrant botanical gardens and crystalline waterfalls. 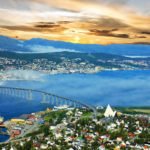 Music is a major part of the Tromso culture, particularly techno and electronic music, which adds some thumping thunder to the city once a year during the annual Insomnia Festival. 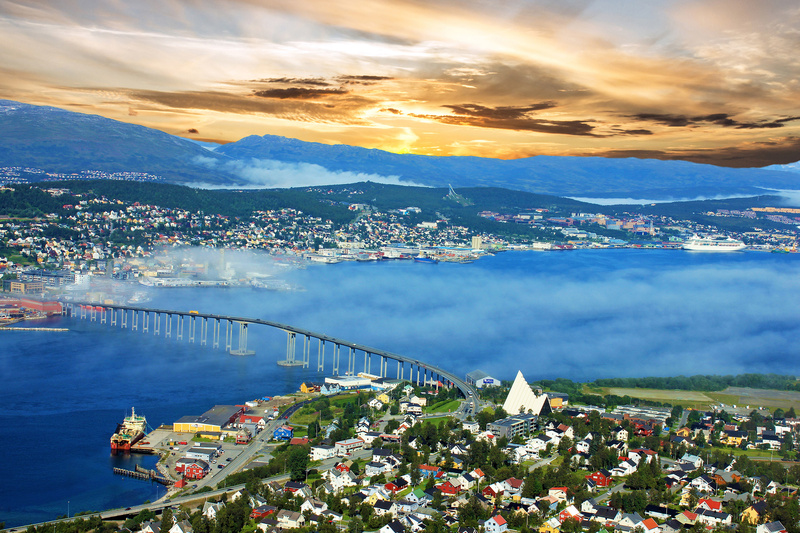 Tromsø has a rich history dating back around 11,000 years. The rock carvings in the region provide an insight into the ancient history. 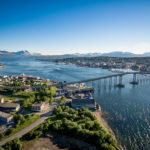 Tromsø has an exciting history as a starting point for polar expeditions and the city had a key role during World War II, functioning for a brief period as Norway’s capital. 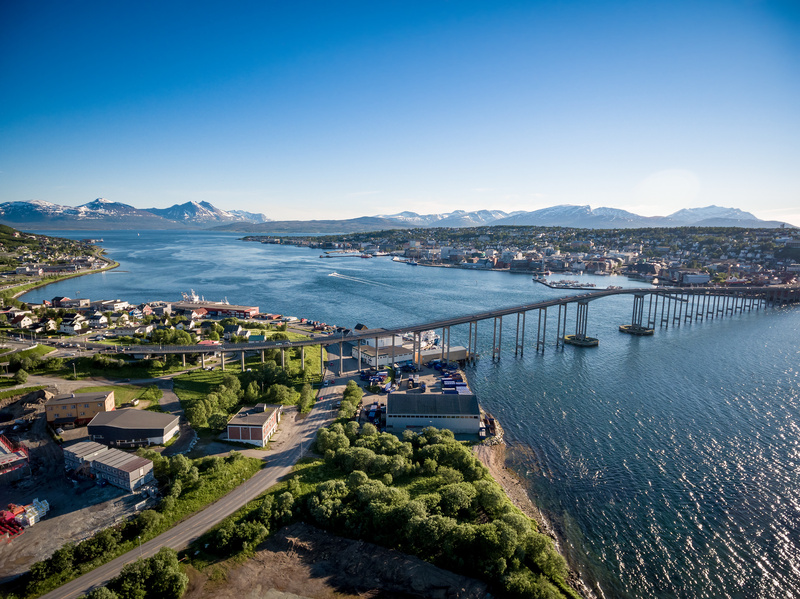 Tromsø gained international trading partners at an early stage and to this day remains an extremely international and multicultural city. Smortorget Kaffe & Mat – Cafe, European, Soups – Great toasts, good coffee, scrumptious pastries. Mathallen – Scandinavian, European, Norwegian – Mathallen offers great tasting, locally sourced products including fresh fish, meat products, cheeses, hams, and other delicious treats. In short: the best the culinary world has to offer. 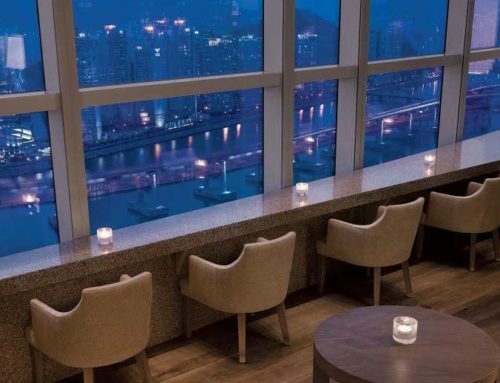 Bardus Bistro & Bar – European, Scandinavian, Norwegian – Bardus bistro is a Norwegian reflection of the traditional bistro concept and our menu is based on the ingredients and culinary history of the north. Priding ourselves on our strong personal relationships with suppliers, Bardus is able to create inventive and ever changing menu’s using ingredients such as moose, reindeer, king crab fresh fish and whale. Restaurant Smak – European, Scandinavian, Norwegian – Restaurant Taste in Tromsø serves top quality local food. The seasonal menu of dishes made from local short-lived ingredients reflects the North Norwegian wildlife. 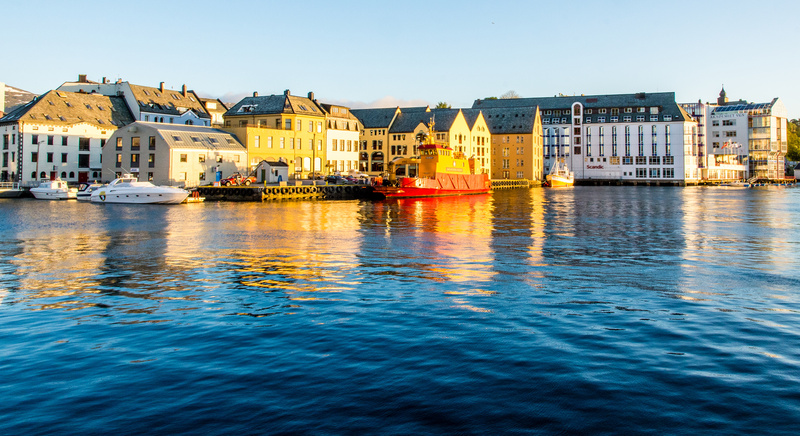 Restaurant Taste was located earlier in Bodø, and was then voted the city’s best restaurant. In 2017, we opened the doors in Tromso, and aspirations are the same as before: Servers experience fine dining in a pleasant atmosphere with the same enthusiasm and the same service as always! Fiskekompaniet – Seafood, European, Soups – The forces of nature are dominant in the Arctic. The ocean controls the climate and influences the weather conditions, but it also provides us with a wide selection of different tastes to offer our customers – at any given time. Similar to the ocean, our menu is constantly changing, always offering something fresh and new. Kitchen & Table Tromso – American, European, Scandinavian – When you mix our Arctic ingredients with flavours from Manhattan you certainly have a recipe for success! Top chef Marcus Samuelsson has achieved global status with his culinary achievements in the United States. He has cooked for Barack Obama, appeared as a judge on numerous American television programmes and done a great job putting Scandinavian cooking on the map! Midnight Sun – Like a prolonged sunset and sunrise all at once, this natural phenomena colours heaven and earth in a reddish yellow light. Welcome to “the land of the midnight sun”. 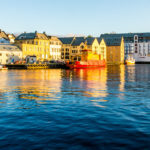 The midnight sun is a natural phenomenon that occurs during summer in places south of the Antarctic Circle and north of the Arctic Circle – including Northern Norway. The earth is rotating at a tilted axis relative to the sun, and during the summer months the North Pole is angled towards our star. That’s why, for several weeks, the sun never sets above the Arctic Circle. Northern Lights – The city is situated in the middle of the auroral oval, the area with the highest probability of seeing the northern lights. Combine your northern lights excursion with a wide range of exciting daytime activities such as dog sledding, whale watching, snowshoeing, and snowmobiling, or try for a selfie with the reindeer and huskys in the surrounding nature. Tromsø is the largest city in Northern Norway. With a location at nearly 70° north, and between fjords, mountain peaks, and islands, it is a prime starting point for your Arctic adventure. Fjord Excursions – The breathtaking fjord landscapes in the Tromsø region are some of the finest Norway can offer. This is among the wildest and most beautiful nature experiences you can find. 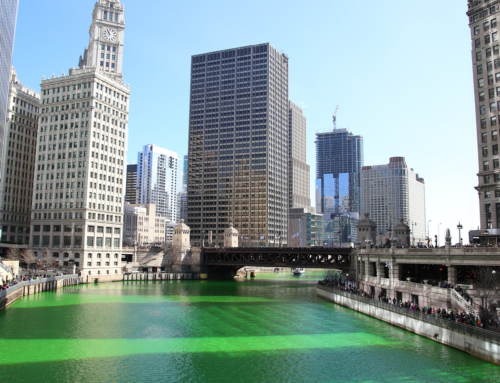 And believe us, you would want to see this from land. That is where you get the whole story – and often the best photo opportunities! Dog Sledding – Dog sledding is a tradition of travel in the Arctic. Dog sledding consist of a musher, a sled and Alaskan huskies. 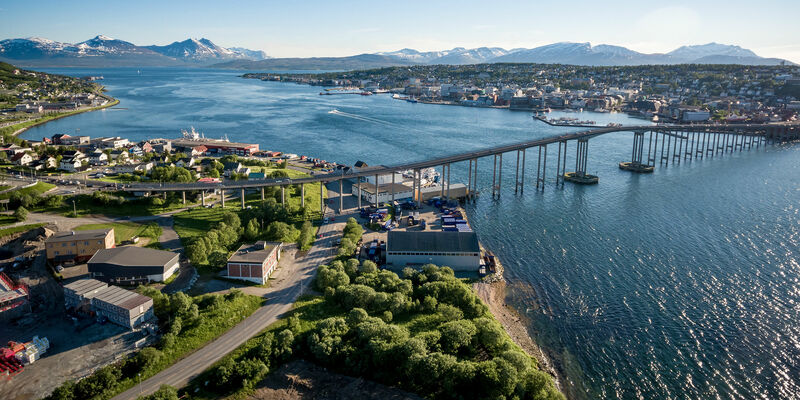 It´s an adventurous activity for your Arctic holiday in Tromsø. Dog sledding is available from October through May. Reindeer & Sami Experiences – The reindeer and the Sami have been living and working on this land for centuries and have only recently invited guests to be part of their daily life. You will be hosted by Reindeer herders who will show and teach you about Reindeer herding and Sami culture. With thousands of reindeer in the mountains and a herd of around 200 at the camp during the winter months you are guaranteed to experience the joy of being close to these wonderful creatures, the feeling of coming into a warm lavvu (Sami tent) and the sounds of the traditional joik (Sami singing). This is a ritual which for us is an important way of life and it is our pleasure and aim to let you experience it. Rock Carvings – Two large areas of rock carvings have so far been registered in the Tromsø area. They have been partially developed so they are easily accessible to the public. Skavberget (Hella) on the island of Kvaløya has three vertical areas. One of the fields (the youngest) is easily accessible, while the other two are located on private property that is fenced and locked. 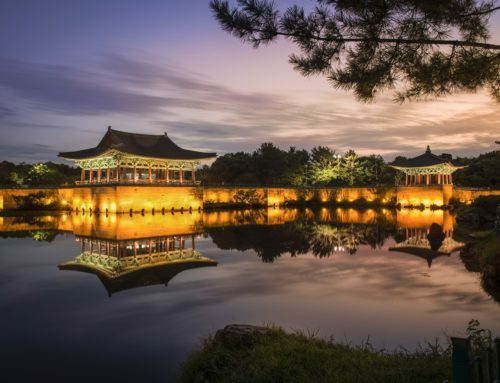 The oldest area, which is at the top, is believed to date from around 7000 BC, while the youngest field, which is also more accessible, is from about 2600 BC. As this rock art is on vertical rock faces, it is also visible in the winter. There is also prehistoric rock at Tennes in Balsfjord. There are two large areas of rock carvings here located in several fields, which have been dated to between 600 and 2500 BC. Both areas are situated near the historic Tennes Church and have been developed for visitors, including wheelchair users. 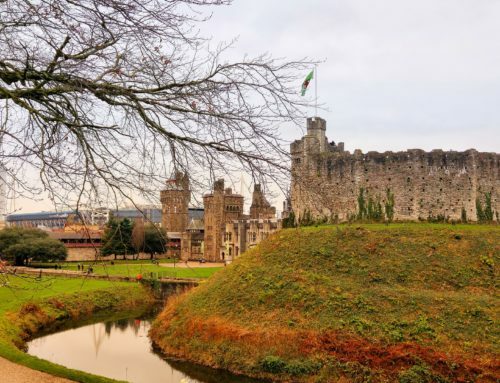 The fields are located on sloping terrain and are therefore not particularly visitor friendly in the winter. 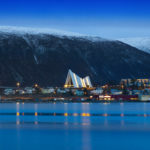 Arctic Cathedral – Tromsdalen Church or the Arctic Cathedral is a parish church of the Church of Norway in Tromsø Municipality in Troms county, Norway. It is located in the Tromsdalen valley on the east side of the city of Tromsø. It is the church for the Tromsøysund parish which is part of the Tromsø domprosti (arch-deanery) in the Diocese of Nord-Hålogaland. The modern concrete and metal church was built in a long church style in 1965 by the architect Jan Inge Hovig. The church seats about 600 people. 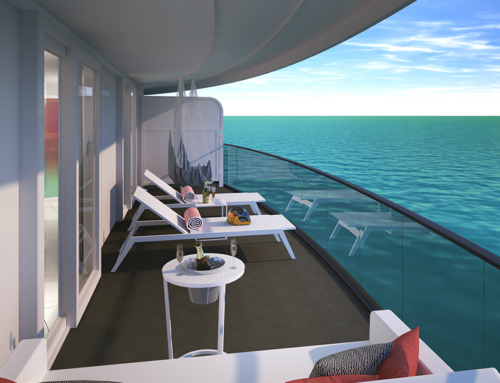 Call (312) 951-0710 and let Windy City Travel plan your next Arctic Circle escape. 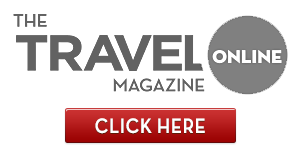 Trust in our travel professionals; let us handle the travel details so you can relax and enjoy!